Hardware Store Located in Milton, Massachusetts Since 1918! Yes, it’s true. 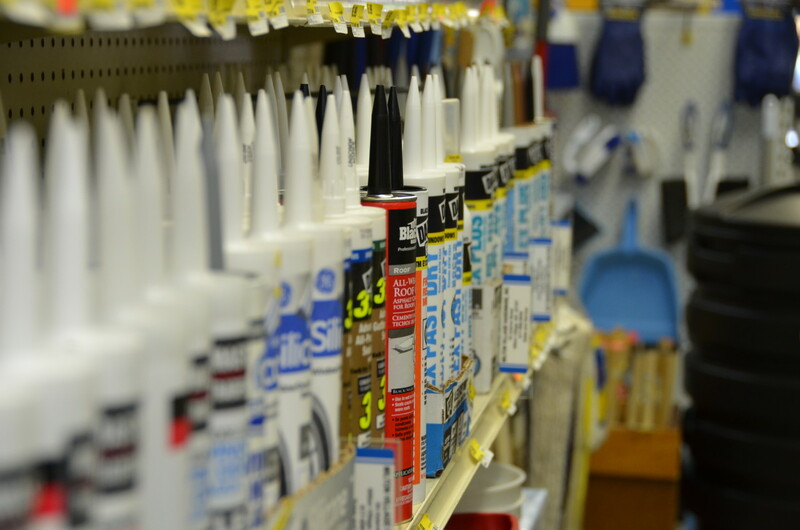 We have been a hardware store at the same location in Milton, Massachusetts since 1918 and under the same ownership for over 50 years. 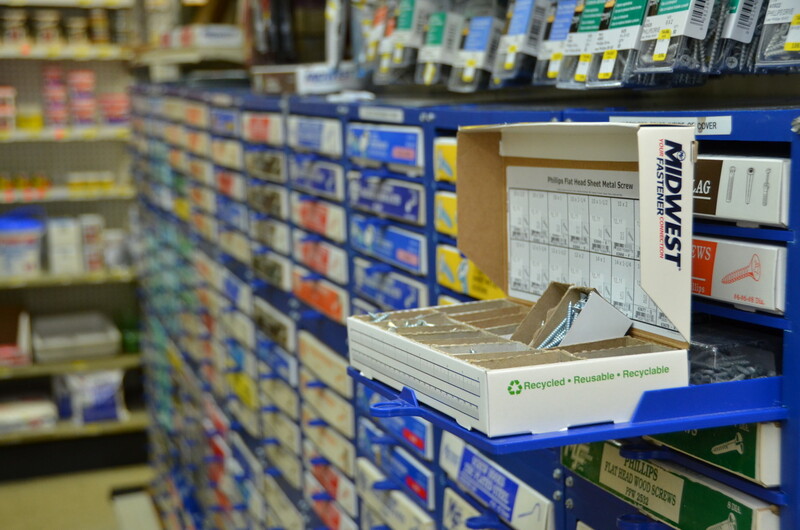 Being a True Value Hardware Store we have a large inventory of products. 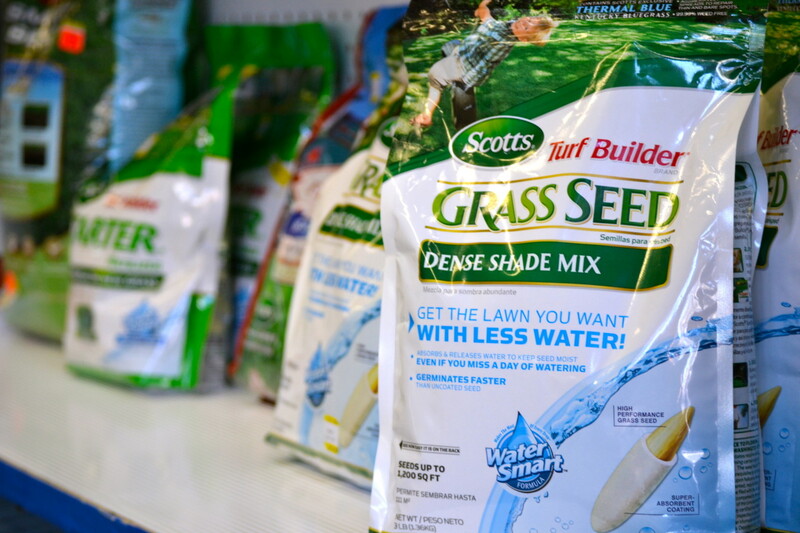 We try our best to keep important seasonal items such as paper leaf bags or ice melter in stock 100% of the time when other stores run out. We also place special orders for customers looking for a product we may not regularly stock. Remember, recycling is free in Milton! These are some pictures of Milton Village Hardware back in the day.